Season 6 DSPT Edmonton at Casino Yellowhead April 4-15 featuring a $300,000 GTD Main Event! DSPT Edmonton at Casino Yellowhead will run April 4-15 and feature a 12 day-festival with an $1,100 buy-in, $300,000 GTD Main Event! Don't miss this series! 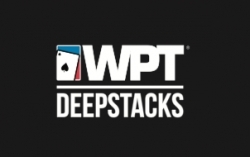 WPTDeepStacks announces first half of 2019 North America slate; Schedule includes 2 DSPT Canadian events! We are proud to announce the first half of our 2019 North American tournament calendar featuring our widely popular $1,000,000 GTD WPTDS Hollywood event and two DSPT Canadian stops in Montreal and Edmonton! Dean Walsh (pictured) topped a field of 387 players at a final table that was just over six hours long to win the DeepStacks Edmonton Fall Main Event on Monday at Casino Yellowhead. He took home $78,540 in prize money, which included a $3,000 DSPT Championship package. Our Championship schedule has been released; Check out what's in store for DSPT Season 5 at Grey Eagle Resort & Casino! We are excited to announce the Season 5 DSPT Championship schedule is now out! 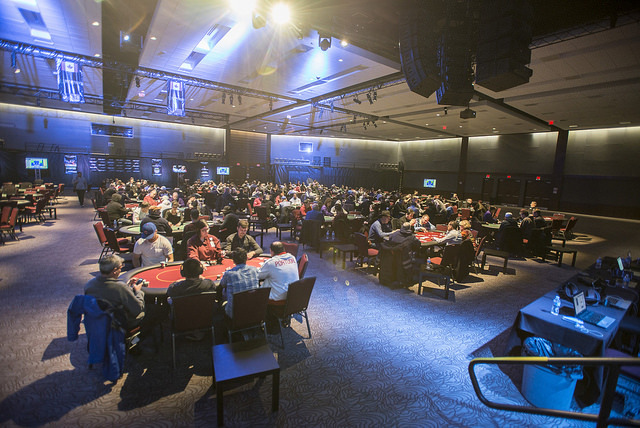 Find out what's in store for one of poker's best events of the year at one of North America's best gaming destinations, Grey Eagle Resort & Casino! 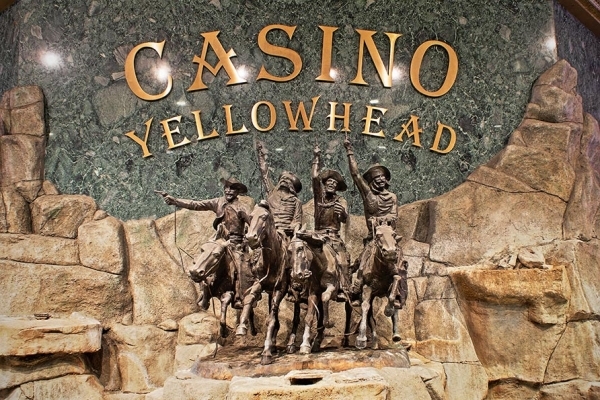 DSPT Edmonton at Casino Yellowhead will run September 28-October 8 and features an 11-day festival with a $1,100 buy-in, C$300,000 GTD live streamed Main Event! Don't miss this series! WPTDS Announces the 2nd half of Season 5 with new stops in Montreal and Houston! (Los Angeles, CA - March 13, 2018) WPTDeepStacks™ (WPTDS™), winner of the 4th Annual American Poker Awards Mid-Major Tournament Circuit of the Year, today announced the second half of its Season 5 schedule for North America. WPTDeepStacks wins the GPI "Mid-Major Circuit of the Year" Award! Last night, the fourth annual Global Poker Index American Poker Awards presented by PokerStars were held at the Andaz Hotel in West Hollywood. Lynn Gilmartin took to the stage to host the evening which attracted a legion of poker players and industry insiders. 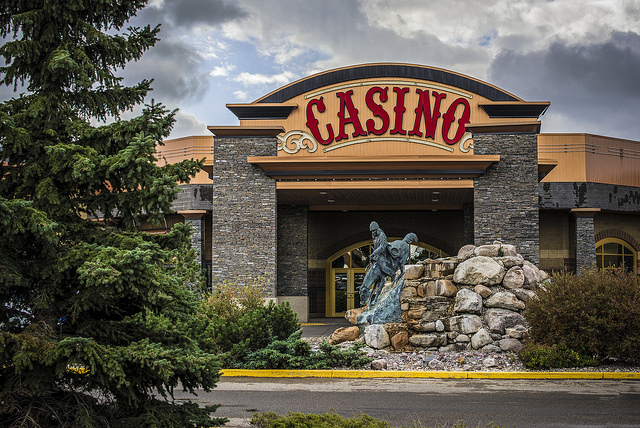 Season 5 DSPT Edmonton at Casino Yellowhead April 6-16 featuring a $300,000 GTD Main Event! DSPT Edmonton at Casino Yellowhead will run April 6-16 and feature a 11 day-festival with an $1,100 buy-in, $300,000 GTD Main Event! Don't miss this series! Los Angeles, CA (November 3, 2017) – WPTDeepStacks™, poker’s premier mid-major tournament circuit, today announced the first half of its Season 5 schedule for North America, featuring eight stops and boasting $2.95 million in combined guarantees. 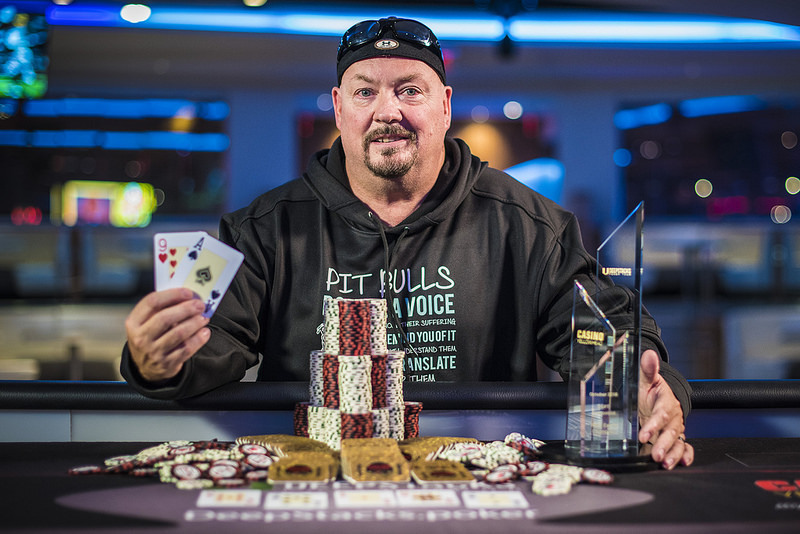 Jeff Fielder (pictured) topped a field of 501 players to win the season 4 WPTDeepStacks Championship Main Event on Tuesday at Thunder Valley Casino Resort.